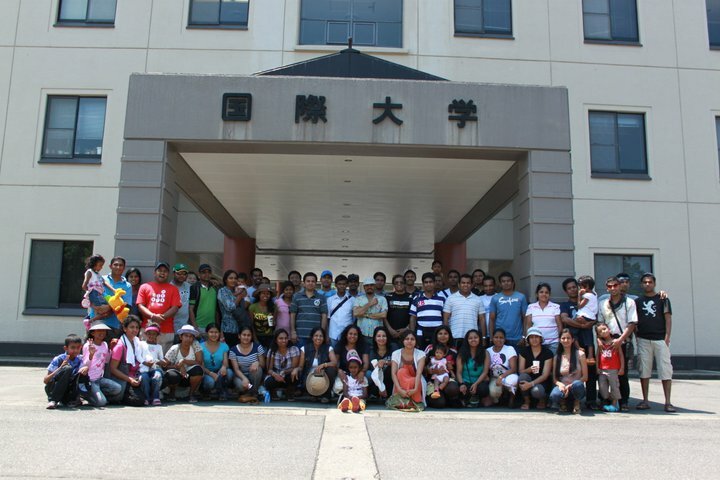 SLSAJ Annual Trip to Niigata successfully completed on 16&17th of July. This year SLSAJ went on their trip to Niigata & met the Sri lankans living in Niigata area and could share the joy with them. Pls check the photo gallery for more details….